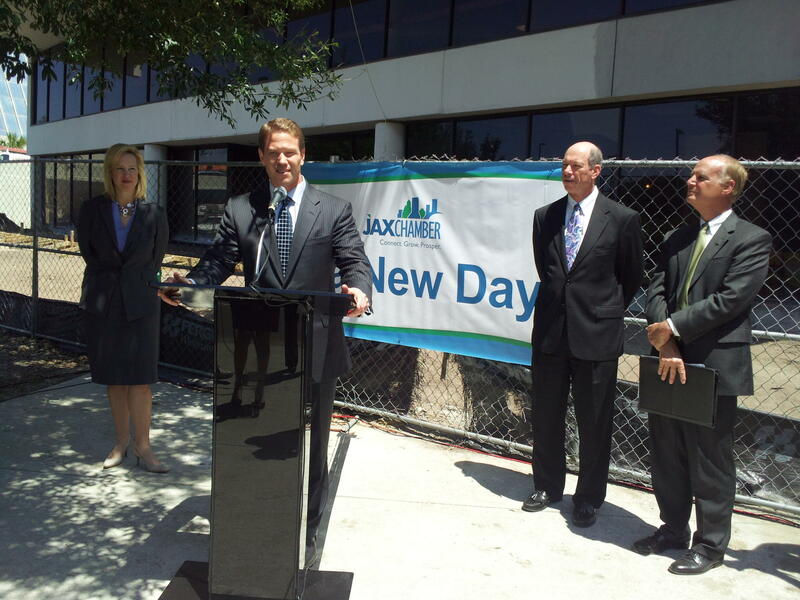 Jax Chamber President Daniel Davis says the pension deal should be rejected. The Civic Council recommended a shorter deal of two to three years while a more extensive reform plan can be developed. The Chamber says while it rejects the current legislation it can be used as a starting point for more a more effective, affordable and sustainable plan. Here is a statement from Director of Communications Dave DeCamp on the Jax Chamber resolution. 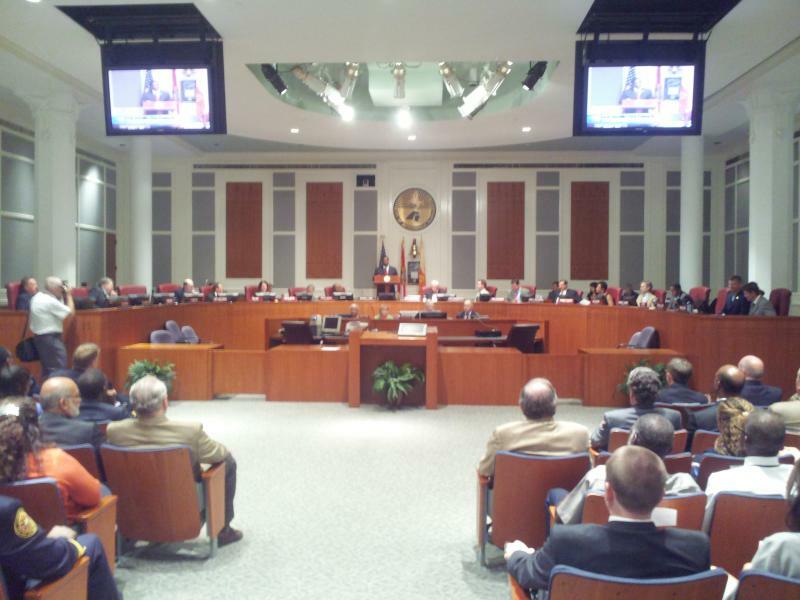 “Just two months ago, the JAX Chamber board passed a resolution urging City Council to act on the retirement reform agreement. Now, it has suddenly reversed course and passed another resolution urging the opposite. 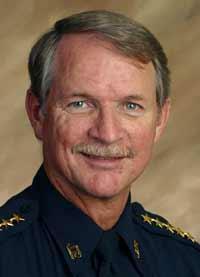 “While the Chamber may be of two minds on this subject, Mayor Brown is not. This retirement reform agreement is good for taxpayers and fair for our brave public safety employees. “Pension experts have confirmed that it will save $1.2 billion over 30 years, including $45 million in the coming year – enough to stave off deep cuts in city services. Over the next five years, the difference between passing and not passing retirement reform is nearly $100 million in the city budget. If that isn’t effective, comprehensive, and sustainable, we don’t know what is. After being asked by Mayor Alvin Brown to find $29 million in spending cuts for the coming year Sheriff John Rutherford instead has proposed a budget with far fewer cuts saying he couldn't make such reductions without endangering the safety of the public. Rutherford says instead the city council needs to pass Mayor Brown's pension reform plan and approve a small property tax increase.